When at a comic convention, you’ve got to talk comics! 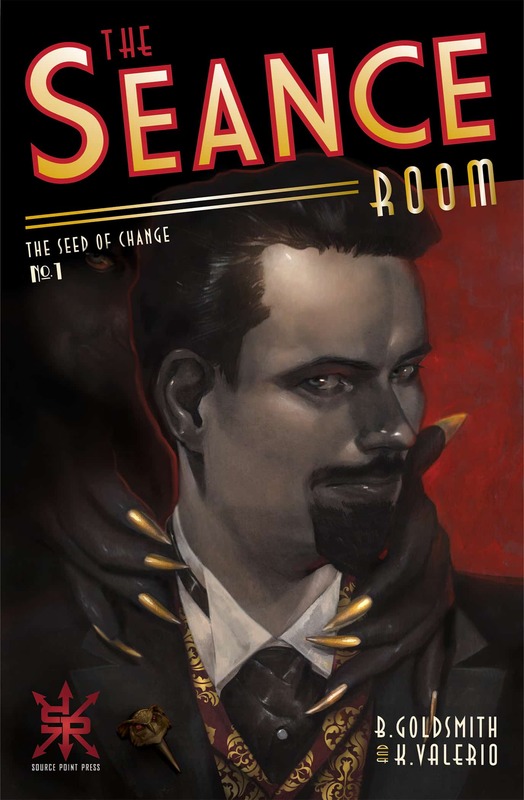 The last of our Wizard World interviews is with Ben Goldsmith, author of the just released horror comic The Seance Room from Source Point Press. This was a fun interview!